Gap years are increasingly common. But what happens when a student has been admitted to college and decides s/he wants to take a year off from school to travel, work, or volunteer? Students can request to defer their admission for a year (or a semester) to pursue their interests. To learn more about the option of deferring admission for a short time, read on for why it might be a good idea and what students should do to make deferral happen. Why would I want to defer college for a year (or a semester)? Increasingly, students are taking a year between graduating from high school and starting college, otherwise known as a “gap year.” A gap year allows students to reinvigorate after four years of high school and the stressful process of applying to college. During the gap year, students may choose to travel, work, volunteer, or some combination of the three. Colleges are increasingly in favor of the “gap year” because time away from school can help students to pursue their passions, figure out what they want to study in school, and return to the classroom with a renewed enthusiasm for learning. Indeed, beyond increased receptiveness at colleges, some schools actually offer a variant of the gap year (a “bridge year”) in which the school arranges travel/service opportunities for college freshmen before they enroll in classes. That said, deferring college and taking a gap year is not for everyone. While service projects, work and travel may be impressive to colleges, taking a year off to watch television is not. Also, students may be raring to go to college, and do not need time to refresh before returning to the classroom, in which case they should go ahead. Why is it a good idea to apply to college, await admissions decisions, and defer once receiving admissions offers? Students are advised to go through the process of applying to college and accepting an offer of admission before deferring college. 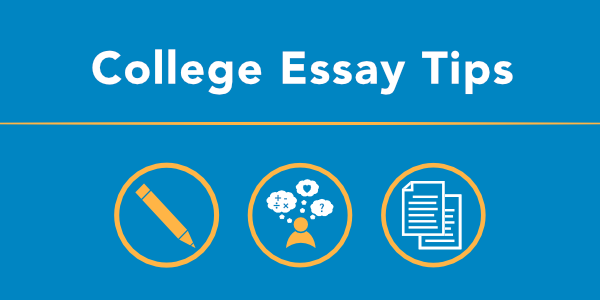 While in high school, students have all the resources at their disposal to successfully apply to college. 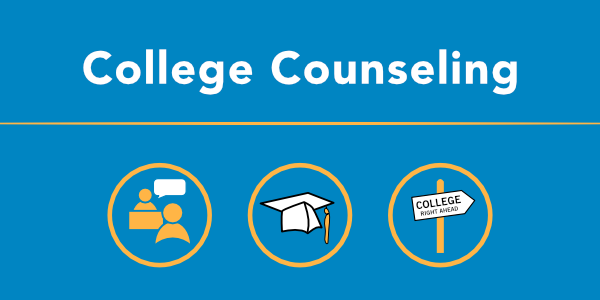 If they apply to college only after their gap years, students may find it more difficult to apply, particularly with those elements of the application that depend on others, such as letters of recommendation and reports from guidance counselors. Students who are currently in school are fresh in their teachers’ minds, and the most compelling letters of recommendation are those written with specific examples of student traits. Similarly, guidance counselors are most responsive to the students who are attending school. While high school students are indeed busy, having a job or a full-time volunteer commitment while taking a gap year can take up a great deal of time. Coordinating applications may prove even more stressful if a student’s gap year involves travel. When in high school, all of the resources are close at hand. Finally, applying to college before embarking on a gap year means that students will have a spot reserved for them at college for the next year; secure in the knowledge that they have a spot in college, students can fully devote their attention to the activities that they are doing during their gap year. Do all colleges grant deferrals? No, or at least not for reasons beyond narrow exceptions. Policies vary by university. Some schools are unlikely to grant deferrals, while others actively encourage gap years and freely allow deferrals. Before deciding, students should check with the schools that have admitted them to determine what their deferral policies are. Schools may also refuse to grant deferrals to students who state that they intend to take for-credit courses at another college. Be sure to read college guidelines carefully. How do I go about requesting a deferral? Again, check with schools for their specific policies. Generally, however, students will need to formally advise the school that they wish to defer admission for a year (or for a semester). They will also need to provide a rationale for why they want to defer admission. Students should expect to write at least a few lines – if not a paragraph or essay – about what they intend to do during the course of their gap year. Thus, in order to present a compelling reason for deferral, students will need to have some idea of what they intend to do during their year away from school. Note that most colleges will not grant deferrals to pursue for-credit coursework at other universities, although this policy may vary by school. Finally, in order to ensure that they have a reserved spot at school for the following year, students will need to send in their deposit to the school they decide to attend. Colleges are increasingly receptive to permitting students to defer starting college to take a gap year. They understand that a gap year can help students figure out what interests them and return to the classroom refreshed and with a new passion for learning. If students wish to take a gap year and know what they intend to do during that time, they may consider deferring for a year. Because college policies on deferring admission vary by school—some very much encourage taking a gap year, while others only grant deferrals in rare circumstances—students should check specific college policies carefully. Previous PostLast Day to Choose Your College!